Guida al lavaggio a bassa temperatura. Cleaning Management. 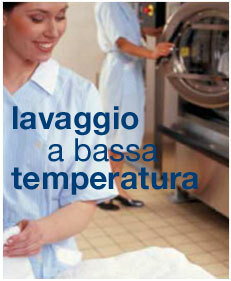 The guide’s purpose is to correctly inform you about the products’ use and all the related technical information for a correct use of the launderette.